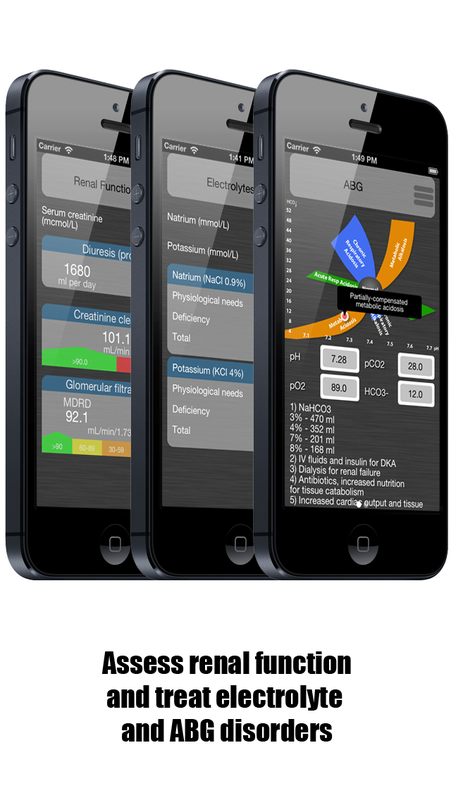 Pocket Intensive Care Assistant (PICA) is software that allows you to calculate the infusion rate of inotropic and vasoactive drugs, assess renal and heart function. 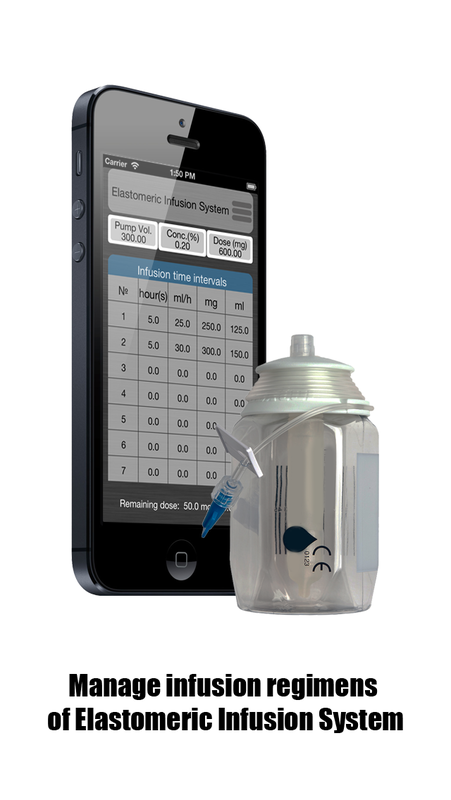 The software allows you to assess ABG and correct electrolyte disorders. 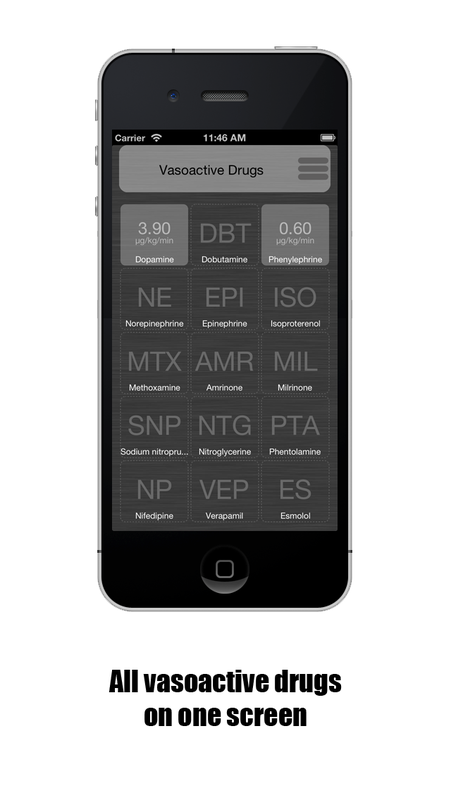 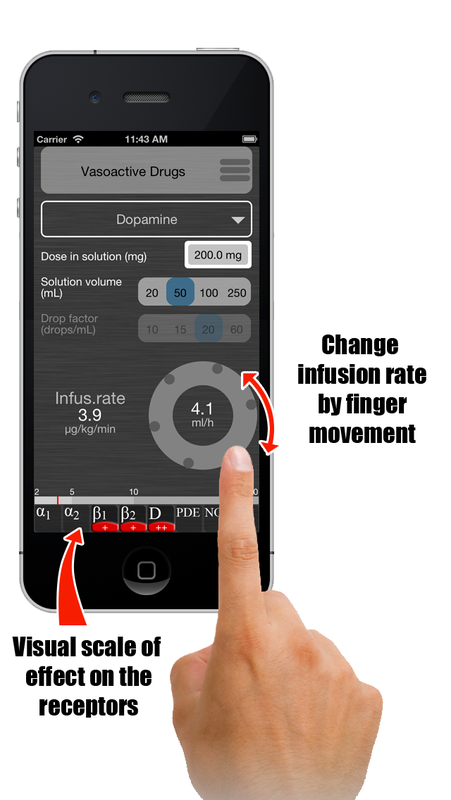 It also allows you to manage infusion regimens of Elastomeric Infusion Systems. 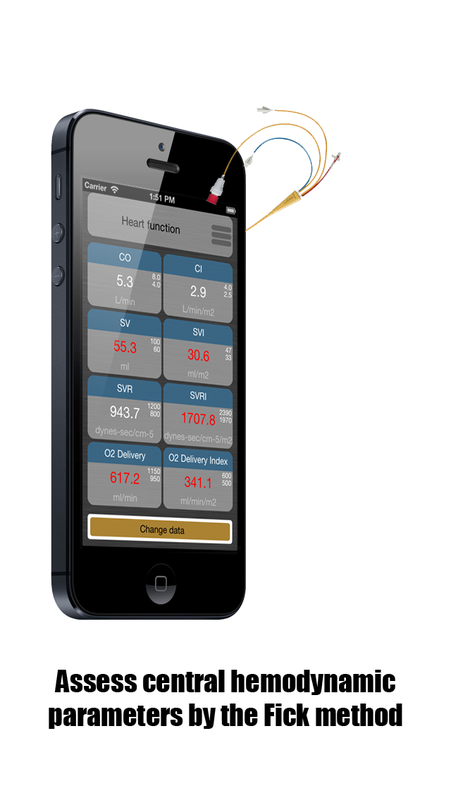 PICA has an unusual and user-friendly interface.